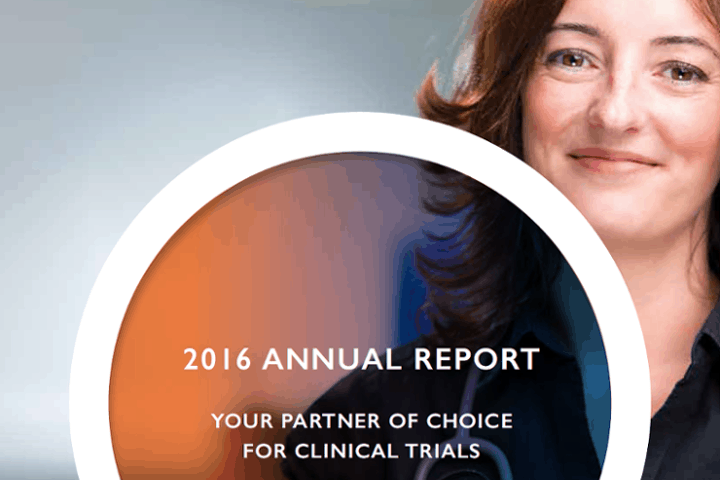 I am pleased to share the Cancer Trials Australia 2016 Annual Report. 2016 saw growth in CTA membership and corresponding CTA service activity. CTA welcomed Southwest Healthcare in June, and both Lyell McEwin and Goulburn Valley Health in November. Almost all CTA service metrics improved in 2016; feasibilities grew 38%, submissions increased 30%, approvals expanded 23%, contracts executed grew 38% and 145 clinical trials opened in 2016, up 11% from the previous year. The CTA Finance team issued over 3,000 invoices on behalf of our Members, and more than $15M was distributed to CTA Members. Key programs in 2016 included (i) assisting the consolidation of RMH haematology/oncology, PMCC and RWH oncology clinical trials units into the Parkville Cancer Clinical Trials Unit, (ii) establishing customised reporting to full-service Members, (iii) conduct of 31 tumour group meetings, (iv) relocation to the VCCC building, promoting access to many key stakeholders, and (v) expansion into non-oncology trial support. It has been a productive first nine months since I began as CEO of Cancer Trials Australia in January 2017. We have redeveloped our website, welcomed a new Member (Linear Clinical Research in WA), formed closer relationships with Government, renegotiated existing and executed additional Service Agreements, met with key stakeholders and presented at multiple international meetings, and held a successful Research Managers forum that will initiate specific projects across our membership. Cancer Trials Australia has a very bright future, and I would like to take the opportunity to thank all CTA staff, as well as network Member personnel, for all the hard work they undertake that is essential to enable the CTA network to flourish.